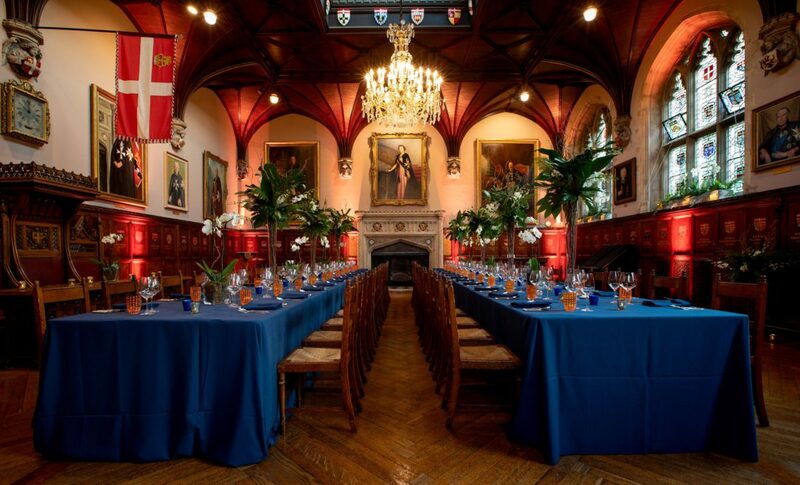 An ideal location venue for weddings, receptions, dinners, lunches, lectures, concerts, conferences and meetings in the fascinating and historic rooms of the Museum of the Order to St John, Chapter Hall and beautiful Cloister Garden, all in Clerkenwell in the heart of the City of London. 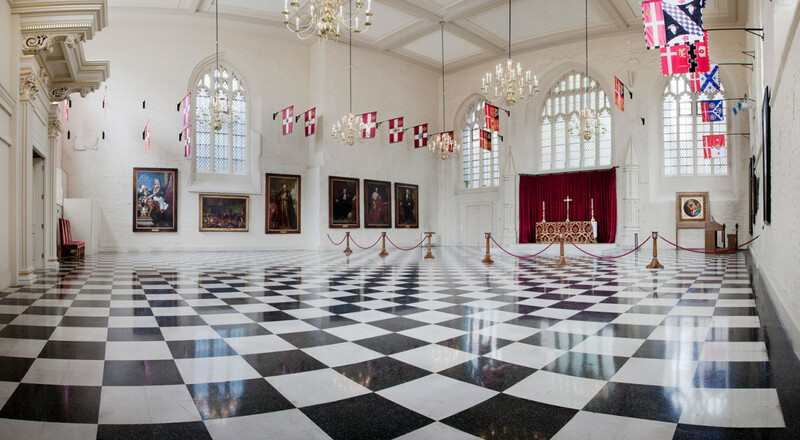 The Museum of the Order of St John is a hidden jewel in the City of London and a choice of evocative rooms date from the twelfth and sixteenth centuries and combine with sleek modern spaces to produce an extraordinarily special events venue. 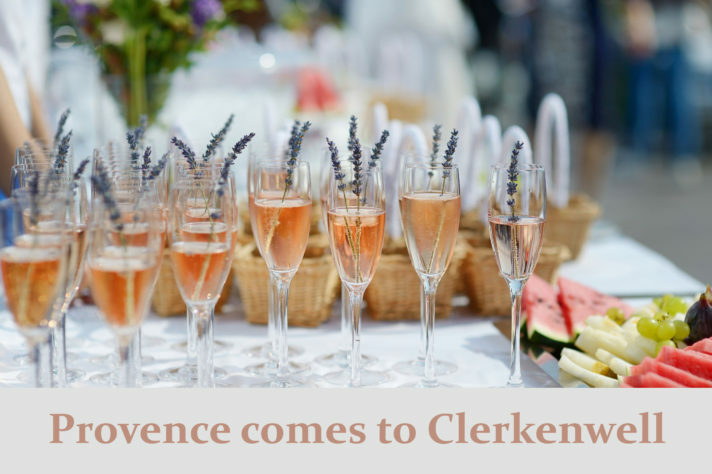 All who enter are captivated by its extraordinary history, atmospheric rooms and stunning decorative details. 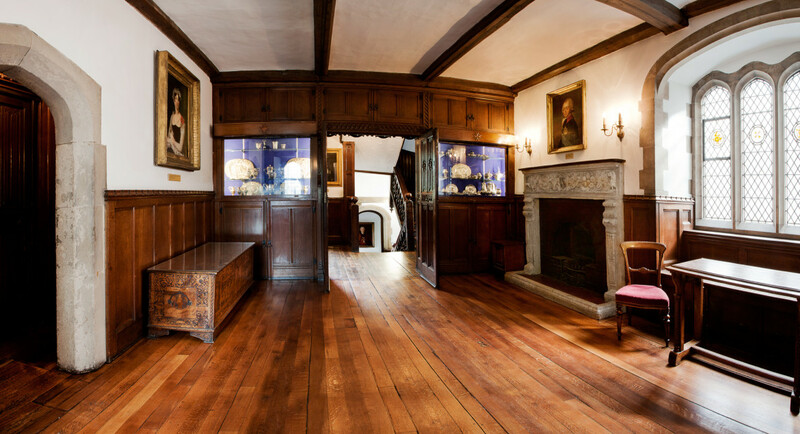 Built in 1504 and with interiors designed by John Oldrid Scott, both spaces are breathtaking. 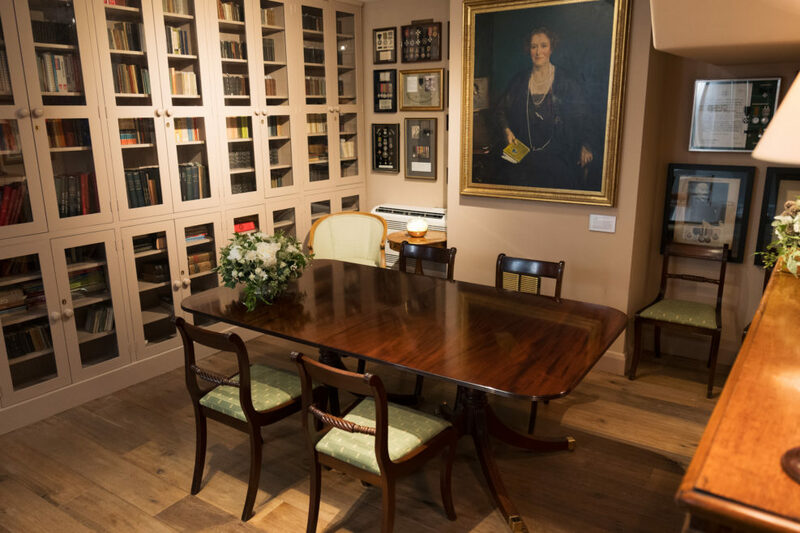 They are decorated with paintings dating from the sixteenth to the twentieth centuries, exquisite stained glass and antique furniture. 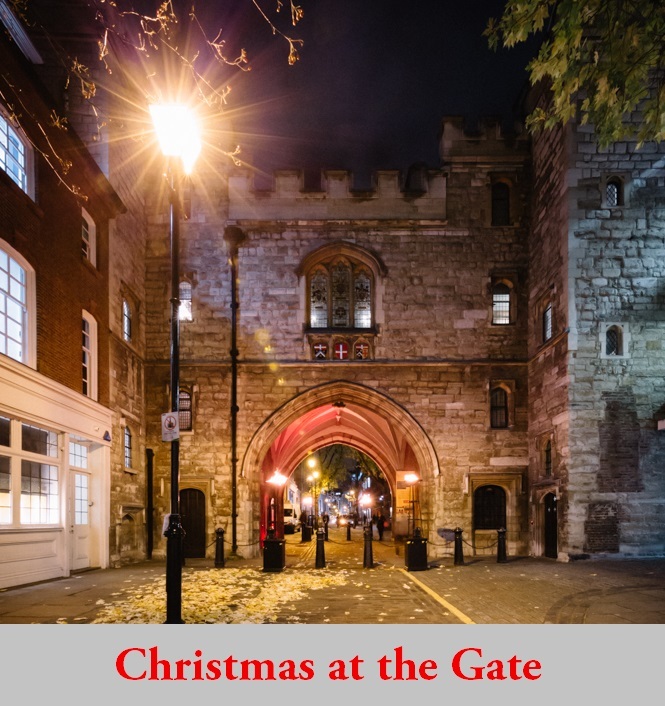 Glowing gold and crimson in winter, overflowing with scented flowers in summer, St Johns’s Gate and its Cloister Garden are perfect venues in which to celebrate the British seasons. At Christmas, the Chapter Hall blazes with colour and its enormous chandelier sparkles. 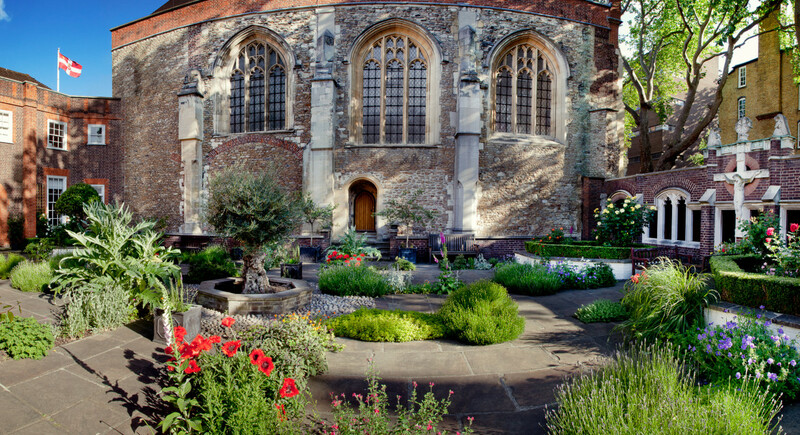 In the spring, the Cloister Garden bursts into flower and, by midsummer, its shady benches are surrounded by swathes of lavender, roses, thyme, sage and lilies. 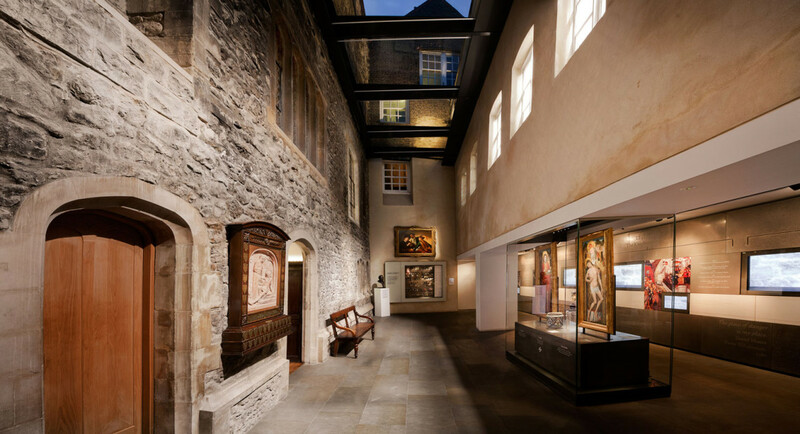 St John’s Museum is between Smithfield and Clerkenwell and these unique venues are easy to get to on public transport. 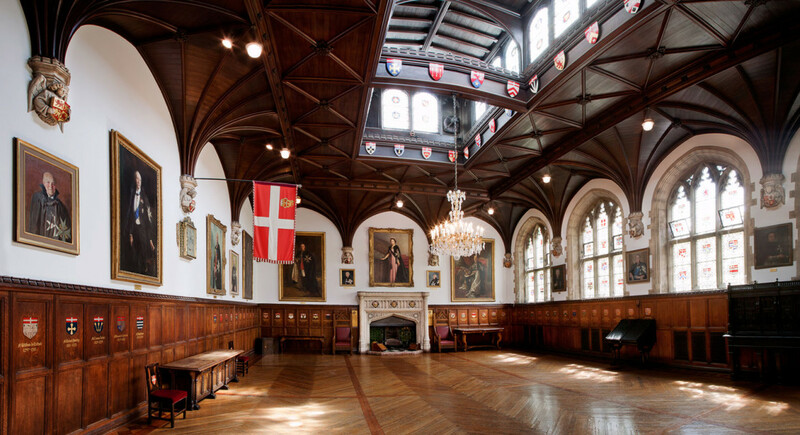 Our historic rooms are simultaneously grand and intimate and provide an ideal location for hosting events from small and intimate right up to large gatherings of up to 250 guests. 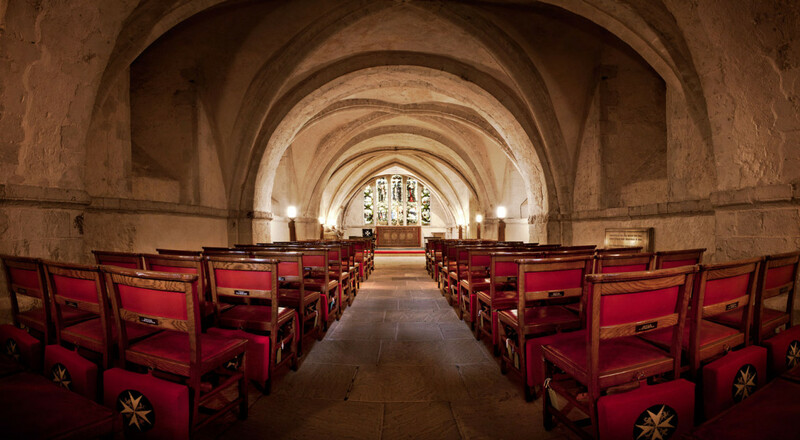 Choose from The Chapter Hall, The Council Chamber, The Old Chancery, The Prior’s Dining Room, The Galleries, The Church, The Crypt and The Cloister Garden. 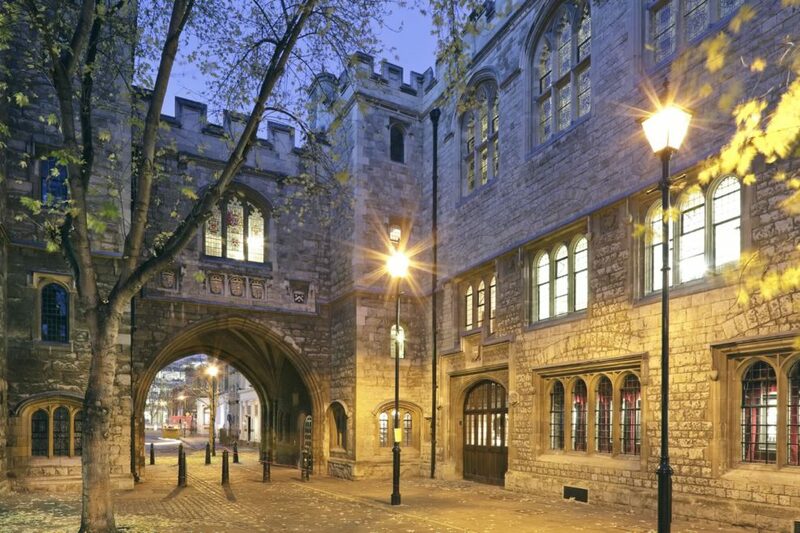 You can book a variety of unique spaces, each with its own charm and character. 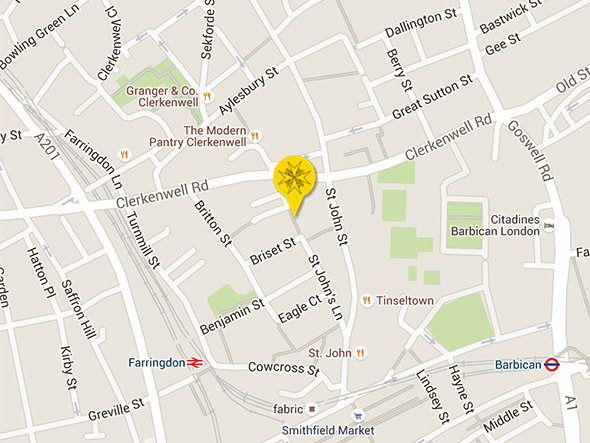 Discover the different rooms for hire, see our gallery of events and read reviews. 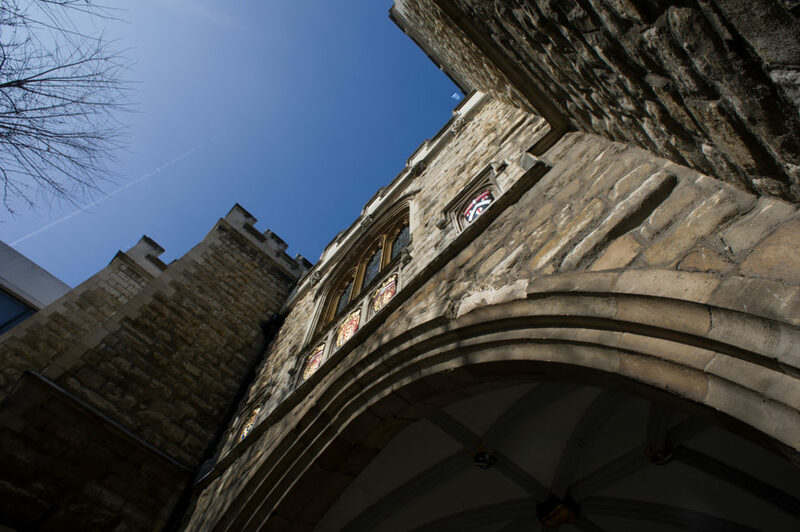 The historic St John's Gate is an ideal location for hosting events. 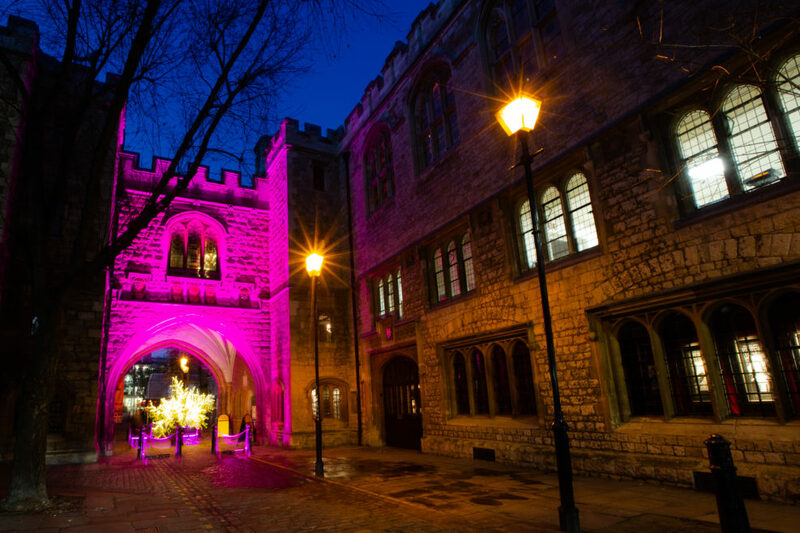 St John's Gate illuminated for Valentine's Day. Photography by Lucy J Toms. The Chapter Hall. Photography by Lucy J Toms. 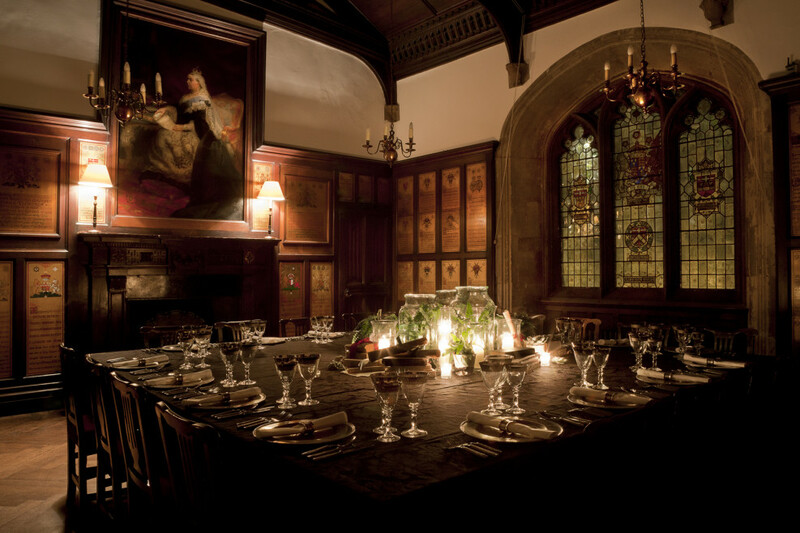 The Prior's Dining Room. Photography by Shaun Le Gassick.